MyHeritage announced that it has changed its DNA upload policy. As of December 16, 2018, MyHeritage users can upload their raw DNA data from other testing services for free and still receive all DNA Matches for free. Unlocking extra features for uploaded DNA data will cost an extra fee. MyHeritage points out that uploading your DNA from a different service allows genealogists to engage in “fishing in another pond.” The information available on MyHeritage may be different than what a genealogist found on a different genealogy website. Those who have already uploaded their raw DNA data to MyHeritage from another testing service prior to December 16, 2018, are grandfathered in and will continue to enjoy access to all of the extra DNA features for free. A single fee unlocks all the features for a kit. There is no need to pay multiple times for the same kit. MyHeritage users who already have a Premium, PremiumPlus or Complete Subscription do not have to pay anything to unlock the extra features for uploaded DNA kits. 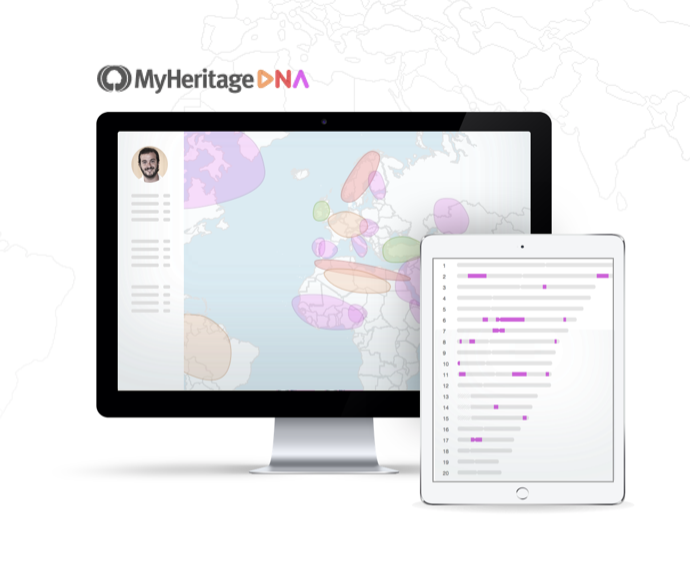 For those who do not yet have a MyHeritage subscription, MyHeritage will charge a one-time fee to unlock all the extra DNA features. The fee will be charged per uploaded kit. Uploading your DNA data remains free, and you can opt-in later, unlock the extra features, and make a payment manually.